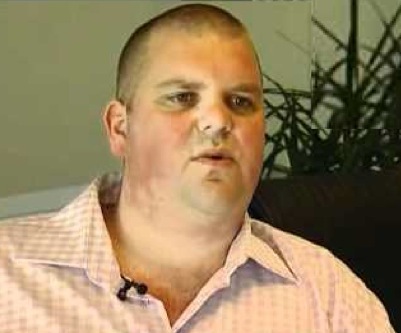 Australian electrician-turned-mining-tycoon Nathan Tinkler is allegedly trying to refinance $12 million of debt so he doesn't have to sell his private jet and helicopter. The beleaguered former billionaire, reports Adelaide Now, lost his Dassault Falcon 900C aircraft and AgustaWestland helicopter to receivers last December, after failing to make the $230,000-monthly payments to a creditor. He is said to have told officials he's hopeful to pay out creditors in order to seize control of the goods. On Monday, Tinkler lost about $190 million (A$180) in two minutes after an activist group played an elaborate hoax pretending to be the Australia and New Zealand Banking Group (ANZ) —Whitehaven Coal’s (ASX:WHC) major lender— which was going to pull funding. Along with THGA Aviation, two more of Tinkler's companies, Mulsanne Resources and Patinack Farm, are in liquidation.